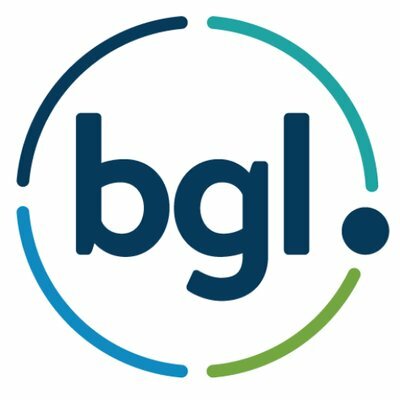 BGL Corporate Solutions, Australia’s leading supplier of SMSF administration and ASIC corporate compliance solutions, is extremely disappointed with the comments made by Ian Silk the CEO of Australian Super about SMSFs. “Silk is using data from the Productivity Commission that is simply not correct!” says Lesh. “Industry data over the past 20 years shows SMSFs over the long term, have generally performed better than industry and retail funds. And the breakdown of funds that performed better or worse is very subjective”. “Some SMSFs with balances as low as $50,000 have performed better than all other funds” added Lesh. “It all depends on the asset mix in the fund. A simple example may be a SMSF with a property that has experienced significant growth and has returned 40%+ on its $50,000 member balance”. “It seems to me that Ian is concerned when he sees so many large balances leaving his fund” noted Lesh. “Maybe he should be looking at the reasons why rather than attacking a part of the super industry that is performing well, is independent and is meeting the needs of its members”.